A well-known spice hailing from ancient times, turmeric is used in the cooking of various Asian dishes, particularly those from India such as curry. While many people enjoy the flavors of turmeric in their foods, it’s likely that most don’t realize how many health benefits are packed into this powerful little spice. 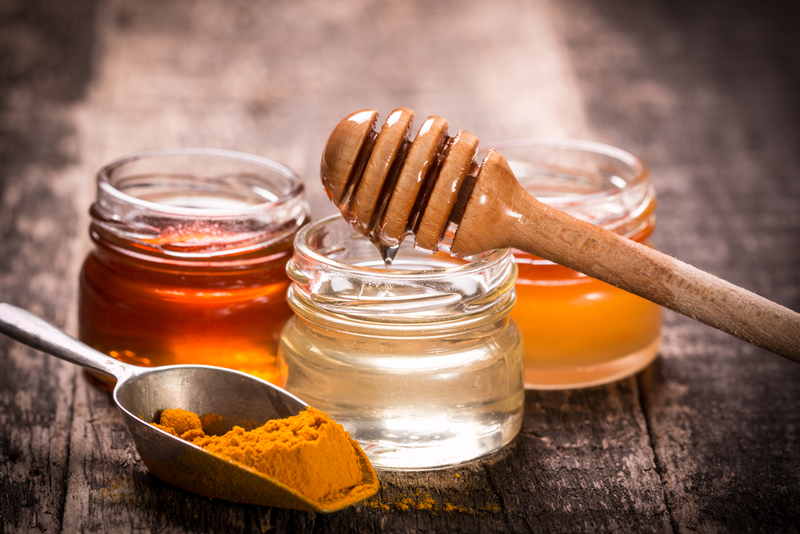 As medical practitioners and natural healers continue to learn about turmeric, there has been a discovery that mixing it with honey can increase the health benefits even more. Simply add 1 Tablespoon turmeric powder to 100 grams (3 ½ ounces) of raw, organic honey. Mix well and take by ½ teaspoon full three or more times a day. Because the enzymes in the saliva are affected positively, allow the golden honey to remain in the mouth until dissolved, rather than swallowing right away. As an anti-germ agent, turmeric mixed with honey gives the body a strong boost to the immune system. 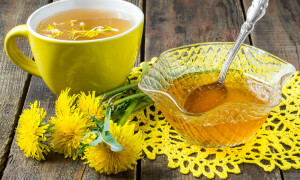 If you find yourself with the beginnings of a cold, use the golden honey remedy every hour for the first day, every two hours for the second, and three times a day for the following days until symptoms clear. The ability turmeric has to increase circulation allows the body to reduce the amount of work it puts in to getting the blood throughout the body. 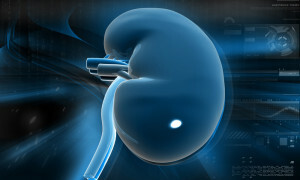 This means your heart has to work less, and your blood pressure is lowered, which is healthy particularly for the heart. Use turmeric and honey three times a day to help with blood pressure and keep the body healthy. With these and various other health benefits of curcumin, it’s really no question why turmeric has become one of the most popular natural health remedies in recent years. Simply adding a bit of turmeric with honey to the diet on a regular basis will likely help a healthy person stay that way. And if you have specific concerns related to the issues above, check with your doctor or health professional to find out ways that turmeric might be beneficial to your health care regimen.